Vibrant clear transparency sheets offer multi-usage as overhead projector transparencies, presentation covers for binding systems, or art and crafts including tracing and custom stencils. 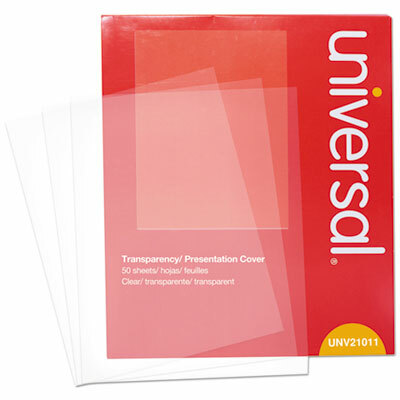 Spill- and tear-resistant sheets make great covers for presentations to showcase your title page. Produces clear image reproduction from pre-printed material to hand written notes on-the-go. 1920x1080 HDMI Camera with WIFI. Consider this document camera wireless HDMI and USB friendly! Whether you prefer teaching next to a big screen or simply at your desk the varying features give you more connectivity options to suit your convenience. With built-in dual-band Wi-Fi the F70W is capable of operating on the 2.4 GHz or 5 GHz wireless bands. 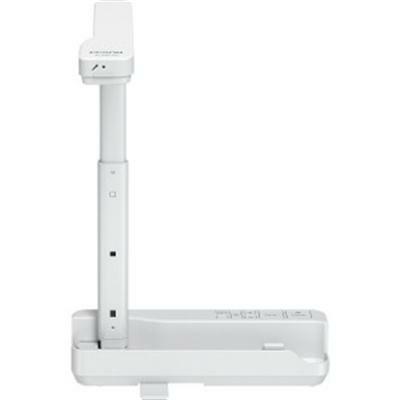 The F70W document camera's wireless option also gives you free range to move in the classroom with an 8-hour onboard battery. This item cannot be shipped to APO/FPO addresses. Please accept our apologies. Active Speakers (ELPSP02)... 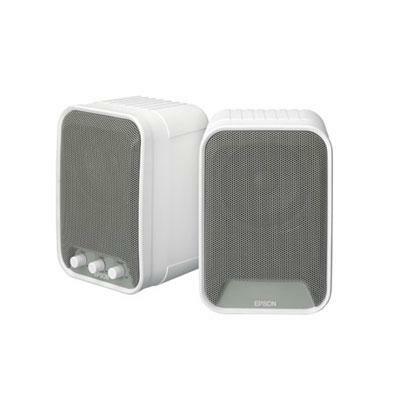 Engage your classroom with 30 W of powerful sound with this speaker set. Use the ELPSP02 active speakers (with built-in amplifiers) to enable all students in the room to clearly hear your lesson enhancing the learning experience. The ELPSP02 speakers can be easily mounted on the wall and can be used with any Epson projector with or without the PowerLite Pilot. This item cannot be shipped to APO/FPO addresses. Please accept our apologies. 5MP camera with 1080P and 30fps - HDMI USB SD LED Video Recording This item cannot be shipped to APO/FPO addresses. Please accept our apologies. 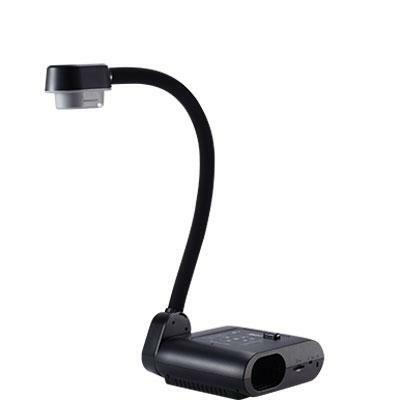 EPSON DC-07 Document Camera This item cannot be shipped to APO/FPO addresses. Please accept our apologies. Shown with Quartet� Map Rail and Flag Holder (SOLD SEPARATELY). 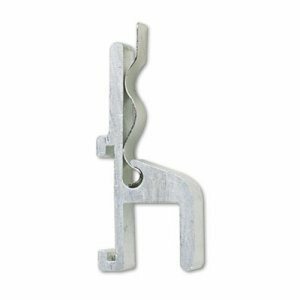 When used in combination with the Quartet� Map Rail, these 1" aluminum hooks secure maps, projection screens and student work for display. Width: 1"; Mounting: For use with Quartet� map rails. Replacement Air Filter for EMPS11 X12 1221 1261W VS210 VS310 EX3210 EX5210 EMP955WH EMP99WH EMP98H EMP965H EMP97H EMPX27 EMPS27 This item cannot be shipped to APO/FPO addresses. Please accept our apologies. LiteShow4 DB+ Dual Band Wireless Display Adapter This item cannot be shipped to APO/FPO addresses. Please accept our apologies. 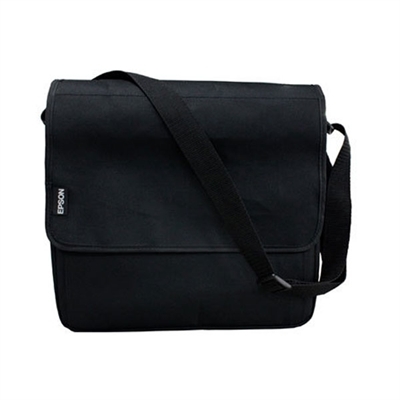 Black nylon carrying bag for Core & Advanced Series This item cannot be shipped to APO/FPO addresses. Please accept our apologies. 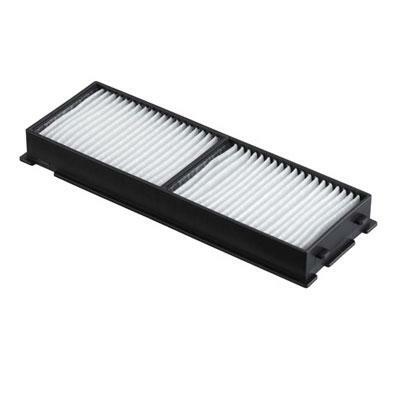 Replacement Air Filter for HomeCinema3010 and HomeCinema3010e This item cannot be shipped to APO/FPO addresses. Please accept our apologies. 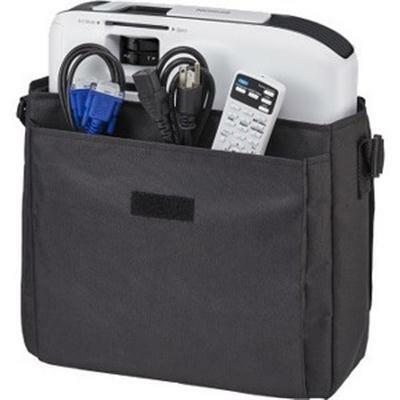 This compact carrying case with a storage compartment for PowerLite 1975W 1980WU and 1985WU projectors. This item cannot be shipped to APO/FPO addresses. Please accept our apologies. Telehook Ceiling Tile assists with the mounting of projectors into a suspended ceiling structure. 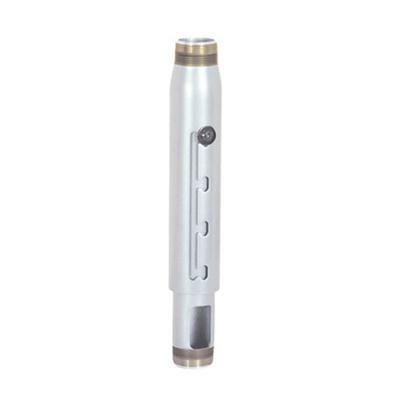 Designed for use with the TH-WH-PJ-FM and TH-WH-PJ-CM (SOLD SEPARATELY) This item cannot be shipped to APO/FPO addresses. Please accept our apologies. 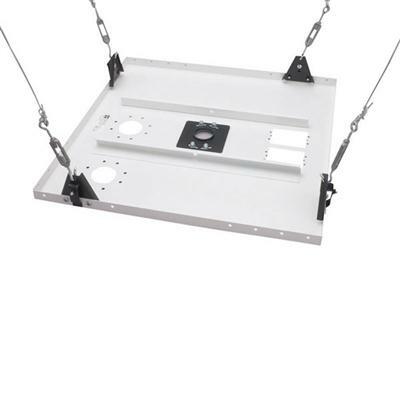 This Suspended Ceiling Tile Replacement Kit (ELPMBP05) was designed to replace one 2' x 2' ceiling tile or to sit above a suspended ceiling. 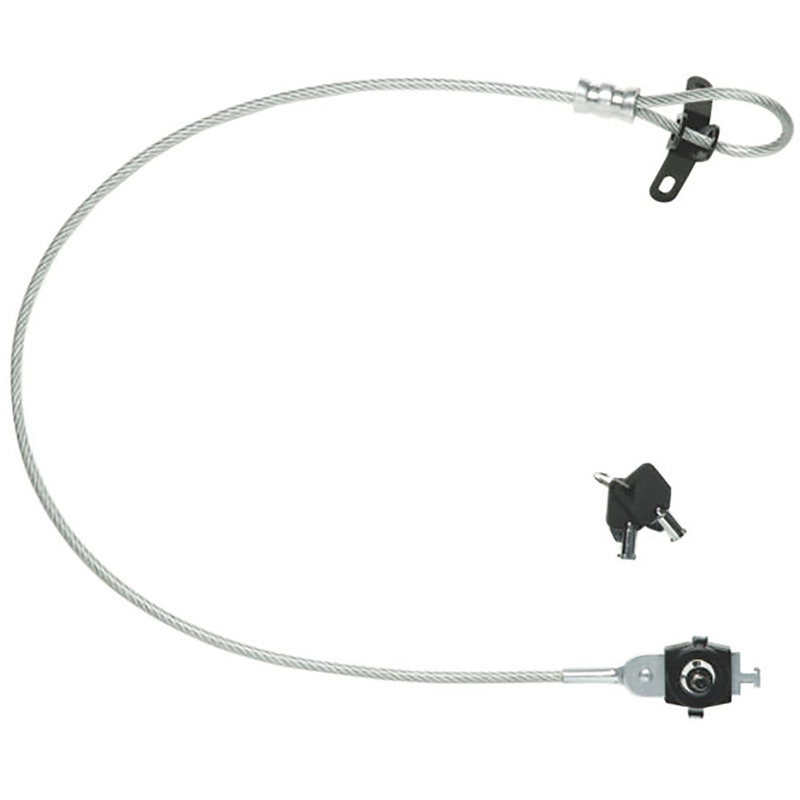 Comes with a 10' safety cable a 20' strand wire (2) outlet knockouts (4) turnbuckles wood eyebolts and concrete anchors. 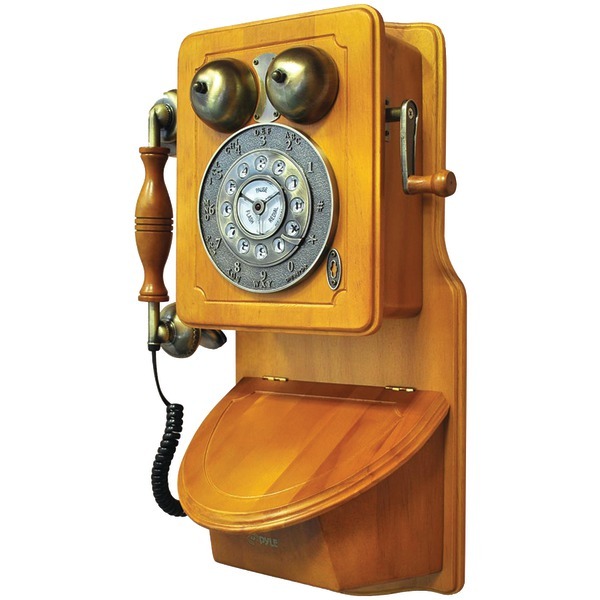 Dimensions: 1.1"" x 23.8"" x 23.8"" Weight Capacity: 250 lbs This item cannot be shipped to APO/FPO addresses. Please accept our apologies. Discovery 1100 Document Camera, 6.1" x 6.53" x 11.57" Discovery 1100 Document Camera, 6.1" x 6.53" x 11.57"
Great way for teachers to step up their lessons without breaking the budget. This camera comes equipped with a best in class 8MP sensor, 8x zoom, annotation software and a microscope adapter. Plus, its portability makes it easy to transfer from classroom to classroom. With easy usability and quick set-up, this camera will make your classroom lectures more visually engaging and interactive in no time. Stage Size (W x H): 4 6/8� x 16 7/8�; Portable: Yes; Fold-Down Arm: Yes; Depth: 6.53". 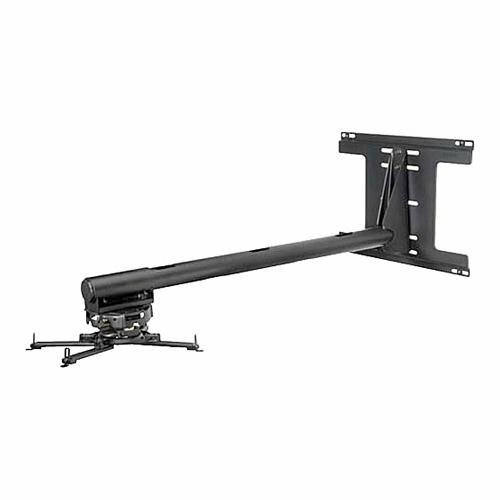 Sturdy and versatile mobile interactive board stand allows you to move the board from location to location quickly and easily. Easy projector mounting panel adjusts for the most precise projection calibration. 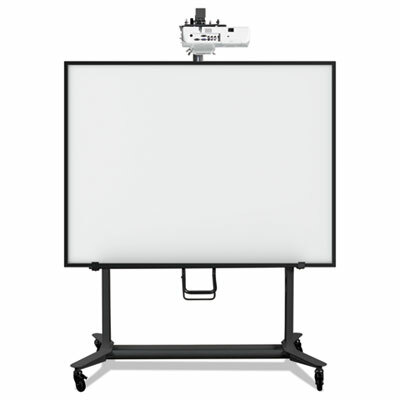 Holds the interactive whiteboard firmly and solidly in place and allows you to adjust the board height. Heavy duty steel construction with locking casters. 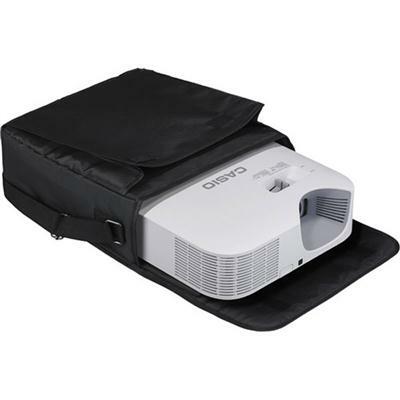 For use with Ultra short throw projector and 78" Interactive Board. 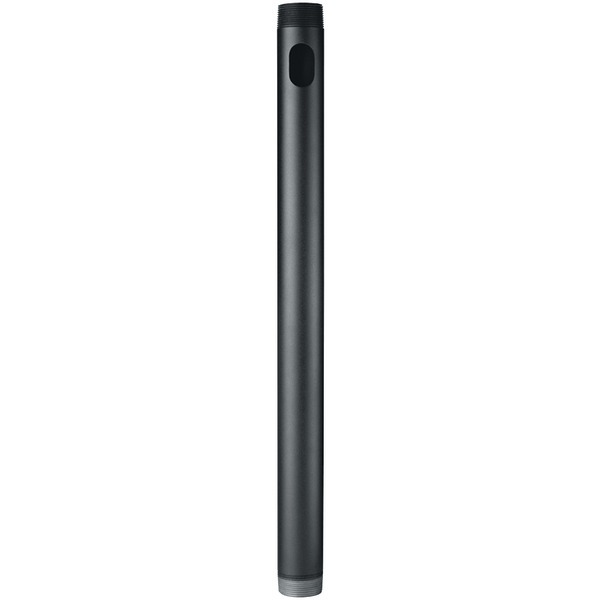 Color: Black; Capacity (Weight): 100 lbs. ; Caster/Glide/Wheel: Four Casters; Material(s): Steel. 9 - 12"" extension colum. 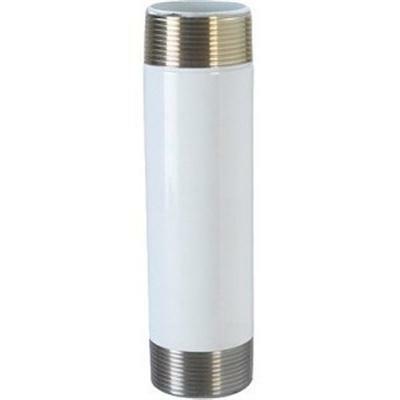 This Adjustable 1-1/2"" NPT SpeedConnect Extension Column saves installation time and maximizes security. Enables height adjustments in 1"" (25 mm) increments. Notched design for easy adjustment without disassembly. Column is 1-1/2"" NPT threaded on both ends. 500 lb weight capacity. This item cannot be shipped to APO/FPO addresses. Please accept our apologies. Heavy-gauge anodized aluminum rail with natural cork insert. Mounts easily on the wall above chalkboards or marker boards. 1" high. Width: 72"; Depth: 1". 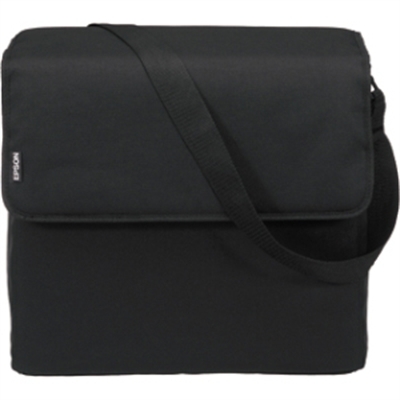 EPSON Soft Travel Case for EMP109 This item cannot be shipped to APO/FPO addresses. Please accept our apologies. 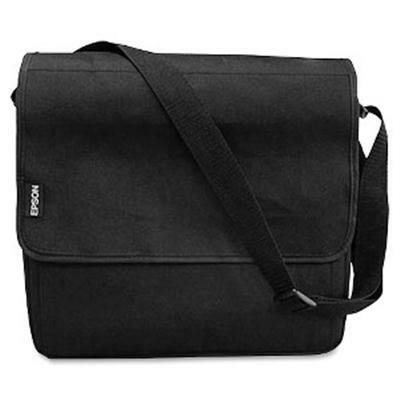 Epson soft carrying case Brighlink 436wi This item cannot be shipped to APO/FPO addresses. Please accept our apologies. 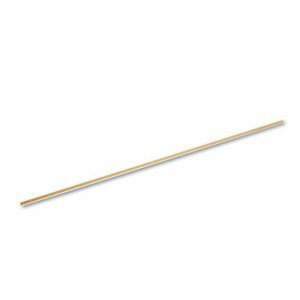 EPSON 6" Fixed Extension Column EPS006 This item cannot be shipped to APO/FPO addresses. Please accept our apologies. Ricoh PJ Replacement Air Filter Type 8 This item cannot be shipped to APO/FPO addresses. Please accept our apologies. 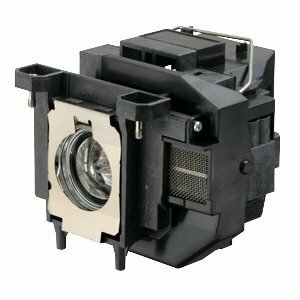 Short Throw Projector Arm, 0-28" Short Throw Projector Arm, 0-28"
EPSON Soft Travel Case for PowerLite 2042 2142W 2247U EMP108 This item cannot be shipped to APO/FPO addresses. Please accept our apologies. CVBS/RS-232 cable for M-Series/F-Series/CP-Series/W-Series This item cannot be shipped to APO/FPO addresses. Please accept our apologies.